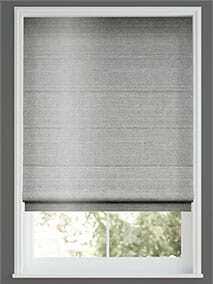 Roman Blinds - Fabric Roman Blinds at Stunning Prices. This silk collection is made from gorgeous real silks and stunning faux fabric that echoes... perfectly the look and lustre of the real thing. In a rainbow of colours and neutral tones, these roman blinds will give your home a decadent look with an elegant and refined finish. 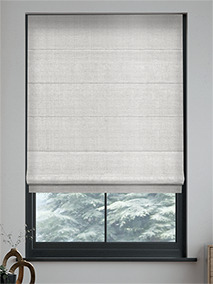 This stunning collection of Luxe Neutral roman blinds contains beautifully textured fabrics in... light and neutral colourways for a gorgeous, simple and sophisticated look. 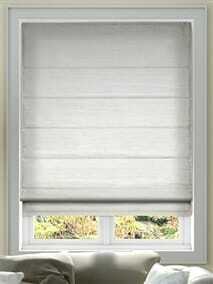 Exceptional quality and fully lined these blinds will provide your home with real style and depth. 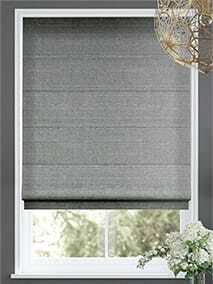 Inject a colourful vibe into your home with a luxurious roman blind. The Luxe Colours collection... features the most popular colours and showcases the very latest trends in home furnishings. 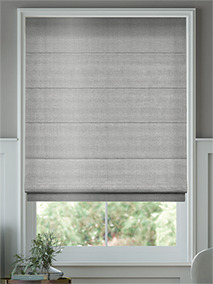 What’s more, all our Luxe Roman Blinds are fully lined and of the highest quality. For luxurious living this collection of velvet and chenille roman blinds is the obvious choice.... Beautifully made and perfectly finished, these blinds are available in rich tones and opulent colours for a soft and lavish look. 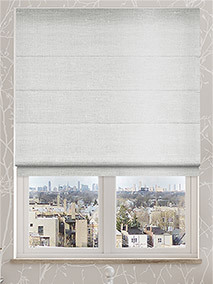 This collection of exclusive border roman blinds will add some real style to your home. From... elegant faux silk to sophisticated linens, from light neutral shades to opulent crushed velvet, these blinds come in a range of colours and textures each with their own unique designer look. 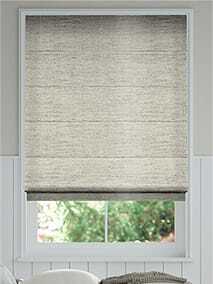 Stripes in all sizes and styles make up this collection of Luxe Stripes roman blinds. 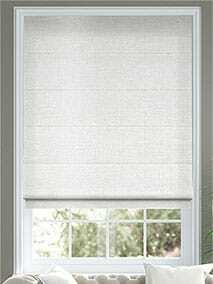 Beautiful... soft fabrics with woven and printed patterns allow you to create a smart and sophisticated look at the window perfect for any room in the home.